Is TJ Hockenson the better of the two Iowa tight ends? How good is he? Not every school can boast a highly-regarded NFL prospect. Fewer can consistently make that claim, and even less can say it for a position that usually only features one person. Iowa, better known as ‘Tight End University’, housed arguably the two best at the position in the entire nation. Is TJ Hockenson a better NFL Draft prospect than his teammate Noah Fant? We will try to make that determination. Check out the video profile for TJ Hockenson below, and share your thoughts with Andy and John! For a deeper look into college statistics, check out Andy’s new site ExpandTheBoxscore.com. I agree with you guys with both Iowa TEs being the best in class. 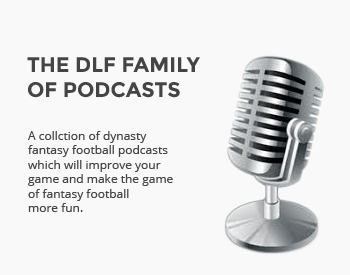 In a 14 team dynasty league, where would you be selecting them in the draft?